As 2018 draws to a close there is some exciting news in store for our eBay sellers. 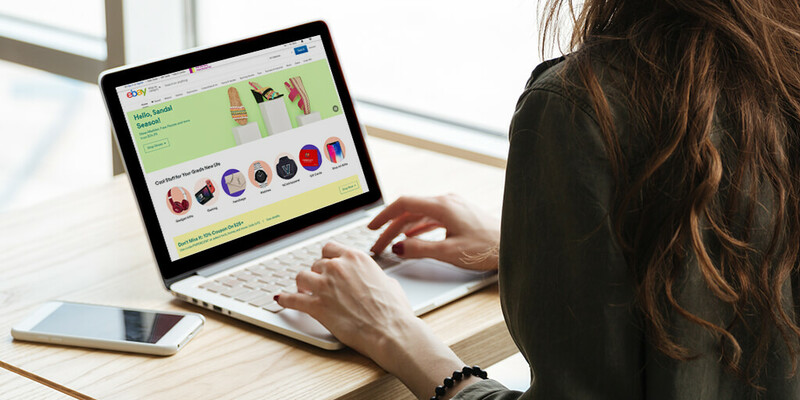 With eBay reaching 177 million active users in Q3 2018 and the worldwide online sales expected to hit 3.4 billion U.S. dollars in 2019, ecommerce is no doubt going from strength to strength. But that’s not all. 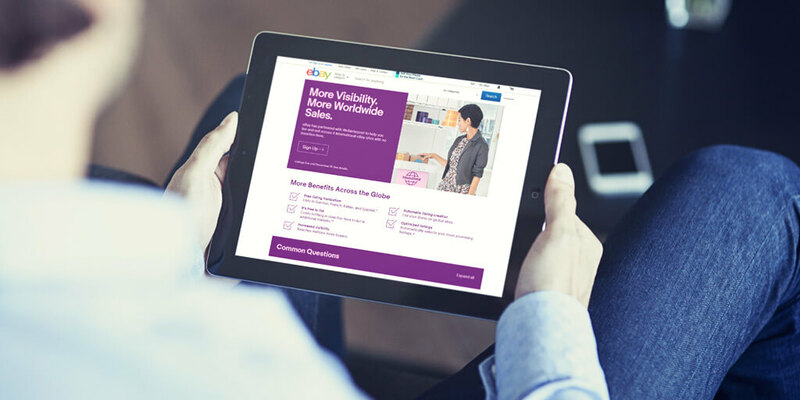 eBay has recently announced it extends its zero insertion promo for 2019 for the US sellers. This means merchants can continue selling with Webinterpret on 6 international markets with no insertion fees for 12 more months! There’s also no need for you to do anything – your listings will remain live until December 31, 2019. 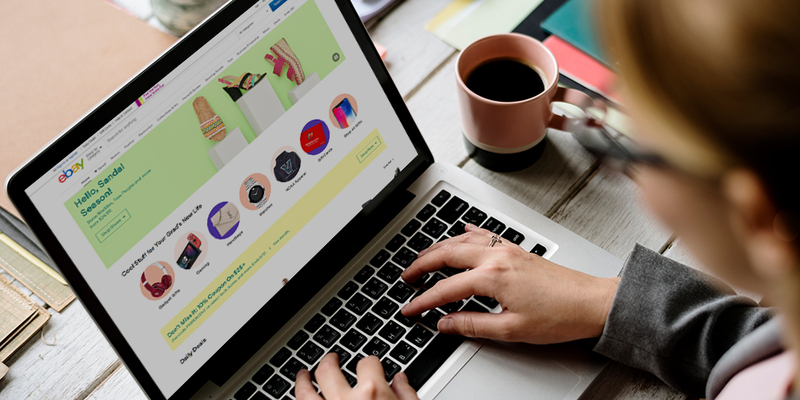 With a simple mouse click, sellers will be able to list their items locally on 6 international eBay sites in the US, the UK, France, Spain, Italy, Germany. That’s up to 20k listings completely free of charge, reaching millions of buyers worldwide. There is also no limitation on the registration country. 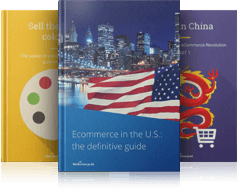 Sellers can list internationally in German, French, Italian, and Spanish*, thanks to the Webinterpret international ecommerce plugin. There are no insertion fees to list in additional markets. ** eBay will not charge insertion on the eligible international listings. Listings will automatically be removed at the end of the Promotional Period on December 31, 2019. So, there will be no additional fees for the sellers. The program will automatically list sellers domestic items on global sites, so no additional work is necessary. 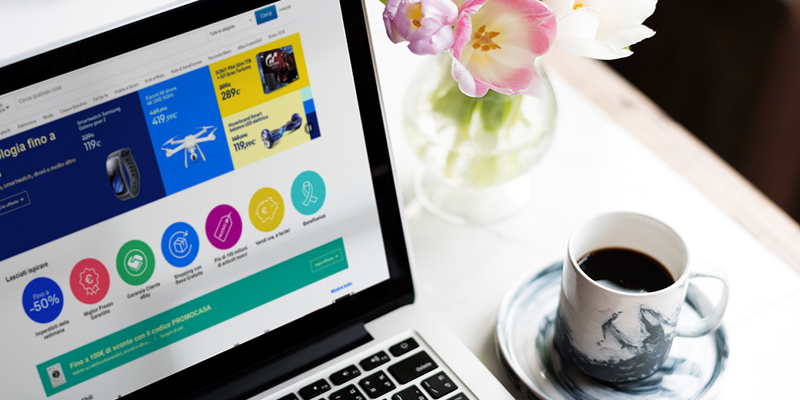 The program also automatically selects seller’s most promising listings.+ Webinterpret’s solution has been used since 2010 mainly in eBay Europe by 40,000 merchants and has already allowed eBay merchants to generate above $1 Billion of incremental international sales. All stock is synchronized across eBay’s international sites and all new international orders appear in sellers account as usual. All international items will be displayed multiple times in seller’s account. But there’s no need to worry! Webinterpret will adjust the seller’s existing stock level and they will not be sold twice. If a seller is already selling passively to these 6 main markets, Webinterpret mirrors their existing settings to these countries; like pricing, shipping etc. and use those to create international listings. That way sellers can make the most of the program and the international exposure it offers. If the seller does not have shipping set to the country they sell passively, then the item will not be listed. *No incremental listing fees based a Seller’s store subscription across 6 international sites. **Terms and conditions apply. You still pay insertion fees on the main listing on ebay.com at the usual rates. +Product selection is based on eBay’s internal data on demand and supply in each market.